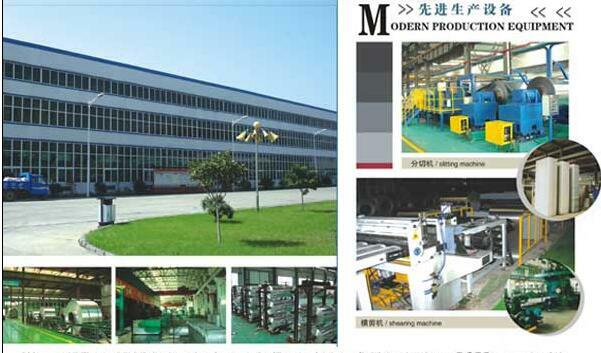 Haomei Aluminum is located in famous aluminum capital of Zhengzhou, Henan province. We are professional manufacturer of Polished Aluminum sheet for many years.With 11 production set and daliy capacity is 40,000 SQM.Our main products are polished aluminum mirror sheet,Anodizing aluminum sheet, Polished mirror embossed aluminum sheet, aluminium sheet,Polished aluminium tread plate,Aluminum Mirror Coil and so on.We are one of the best professional company to develop and manufacture functional and high quality aluminum sheet products.Most important is our product approved with CE, SGS, but in very competitive price. We hope to get a chance to supply you our products ,which is more stable quality and competitive price. We would like to highlight our Polished Aluminum sheet,polish aluminum coil and sheet,aluminium circle,Aluminum sheet,embossed aluminum sheet and aluminum tread plate with good quality and competitive pric. Haomei Aluminum sells its products widely to United State, Brazil, Chile, Mexico, Germany, UK, Italy, Bulgaria, Czech, Saudi Arabia, UAE, Iran, Bangladesh, India, Sri Lanka, Vietnam, Japan, Korea, Singapore, Indonesia, Philippines, Austria, Fiji, South Africa etc more than 40 countries. Haomei Aluminum has total annual production capacity of 200,000 metric ton aluminum sheet, strip and foil. It is equipped with 1+4 hot tandem rolling line, 4 cold mill production lines, and 5 foil mill production lines, and a complete complex of fishing equipment. Serve our Clients with Heart and Soul has always been the motto of our company. Haomei Aluminum is eager to take cooperation with all the customers from home and abroad to create a wonderful future together!! !